We have great news: the #Sentinel2Go SocialSpace participant list is almost complete! 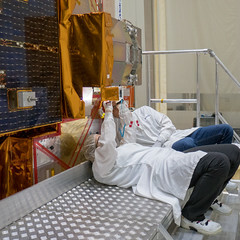 #Sentinel2Go Credit: ESA & Remco! After ranking and assessing all applicants aiming to ensure a diverse and global group, we began issuing invitations on 9 February and have since issued about 140. Many invitees accepted immediately, some declined immediately and a number of others replied only several days later. We’ve been keeping an eye on our Gmail account in the past days, and as soon as anyone declined their invite, we issued a new one to someone else on the waitlist. We have now received confirmations from almost 100 invitees (that’s our practical ceiling for participants) and we’re just waiting for confirmations from the final few, which we expect to have within Monday, 20 February, when the list will be more or less complete. The first and most important comment we want to make is: Thank you to every one who applied. We’re very sorry that we could not invite everyone – we wish we could!!! 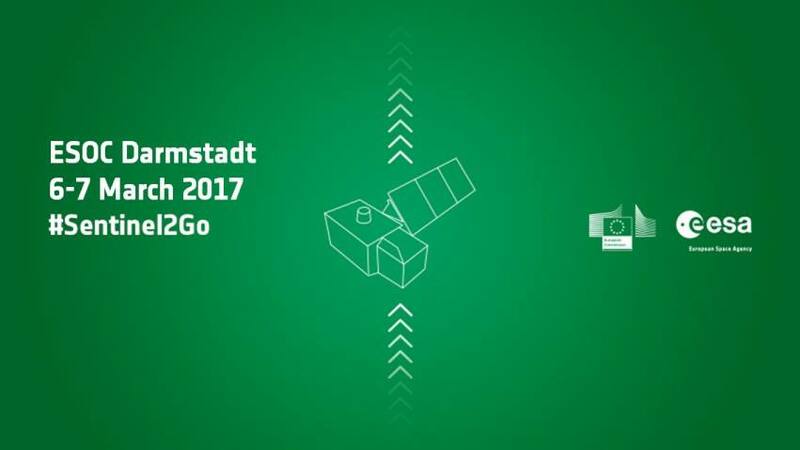 Many of you expressed great enthusiasm via social media or in mail for visiting ESOC, meeting and supporting the teams here working on the launch and participating in the #Sentinel2Go programme. We would like to thank you sincerely for your kind words and support. If you didn’t get a seat, we hope you’ll apply again for a future SocialSpace event, and for #Sentinel2Go, please do follow the news and the programme via, naturally, social media! Note that there may yet be one or two cancellations from a confirmed participant. If anyone cancels, we will immediately issue an invite to someone on the waitlist. There is, therefore, a small chance that new invitations may be issued. If so, we’ll mention it via Twitter and in the Facebook group. We will send an info email to all participants early next week, with details on the event, the programme and the activities here at ESOC on 6-7 March. We’ll also provide details on the WiFi connectivity, and practical details on the catering, where/when to arrive, what to bring, etc. If you have any questions, do not hesitate to contact us via mail, via the Facebook group or via Twitter. The programme is shaping up very nicely and it’s going to be a fantastic event!